Comments: Many colors and flower sizes. A special mix with an assortment of colors. 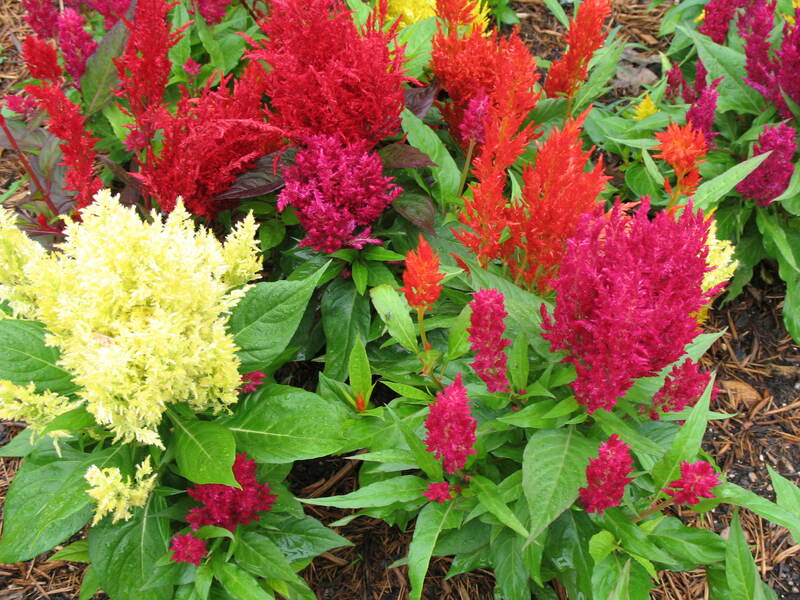 Provide a sunny site and a well drained soil, preferably a raised bed, for celosias. Easy to grow from seeds.